Embrace the desire God has given each of us for connection, Invest in meaningful relationships, right where God has you, Become the friend you wish you had. In this hectic life, it's easy to forget that God is always near, even though he sends us frequent reminders. 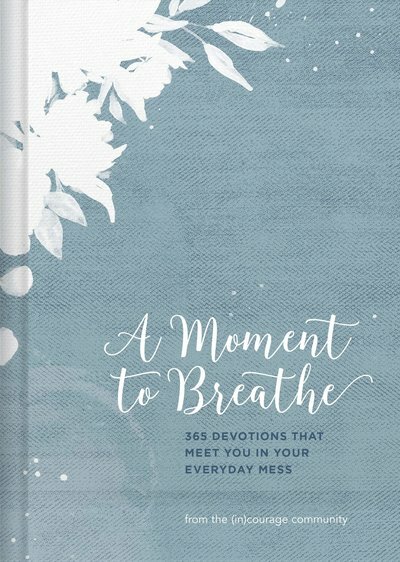 The beauty amid the mess, a well-timed word of encouragement from a friend, the memories that won't let go of our hearts--they're all ways God extends us grace. But if we're not paying attention, we can miss them. 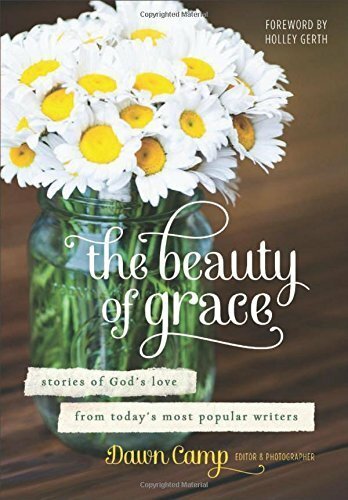 With heartfelt stories from some of today's foremost writers, The Beauty of Grace is a haven of calm contemplation amid the chaos. 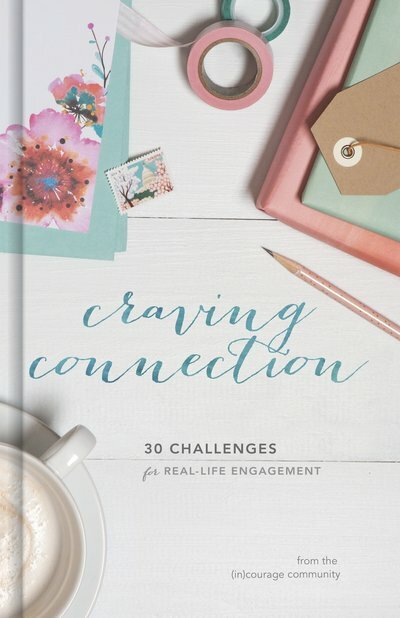 These inspiring stories helps readers appreciate the benefits of cultivating friendship, waiting on God, choosing joy, staying connected, learning to trust, and much more. 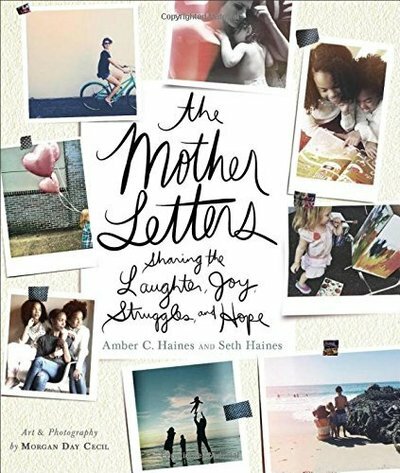 Each mother-to-mother letter offers encouragement, advice, and vulnerable honesty about the struggles and joys of motherhood. These letters show that no matter how many times mothers feel like they've failed, they are still doing their greatest work. 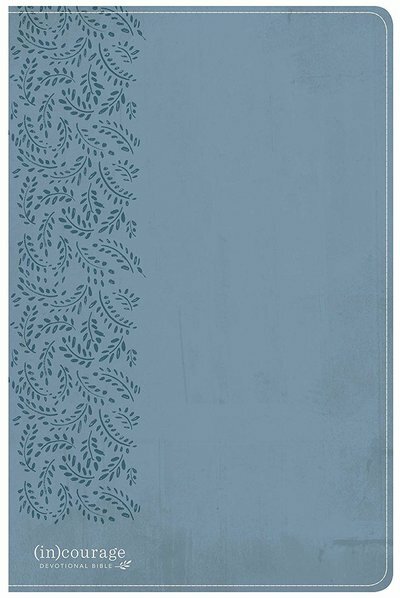 So for the mom who thinks she's the only one out there who just can't find time for a shower, Mother Letters shows her that she's part of a grand and diverse group of strong women who are saying to her, "Me too. But we can do this."